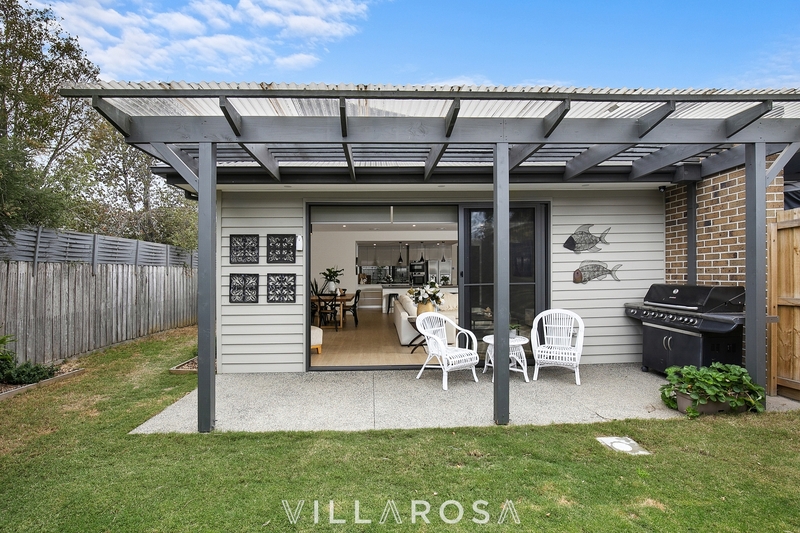 If you need plenty of room for the growing family but don't want to spend all weekend in the garden, this is the one you've been looking for! 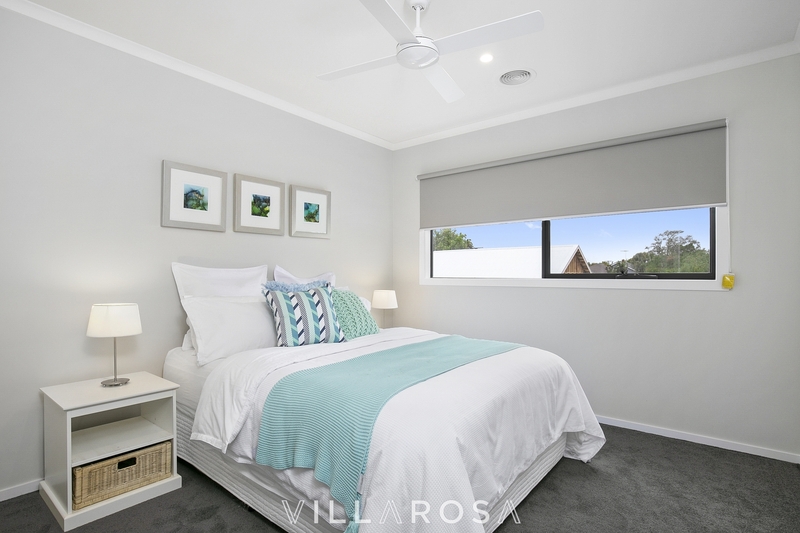 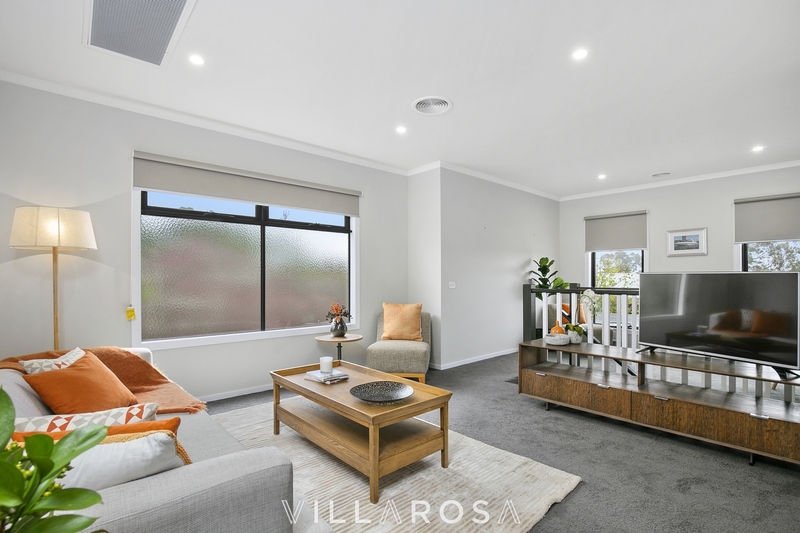 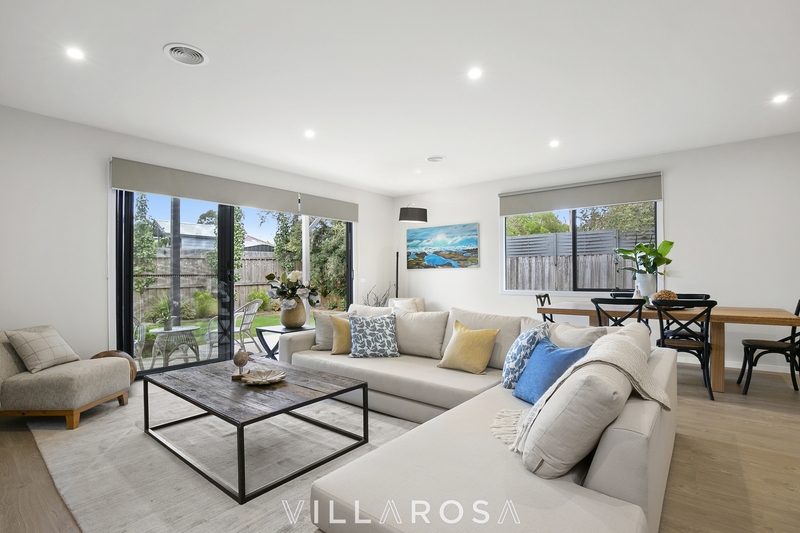 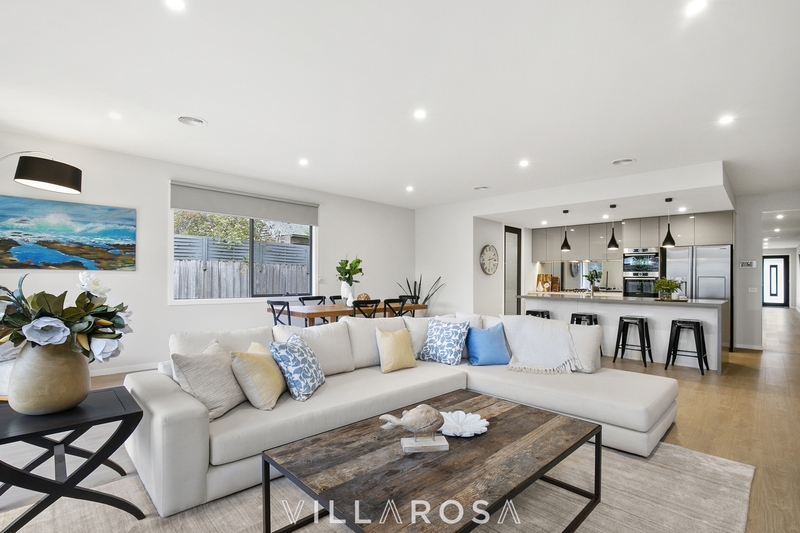 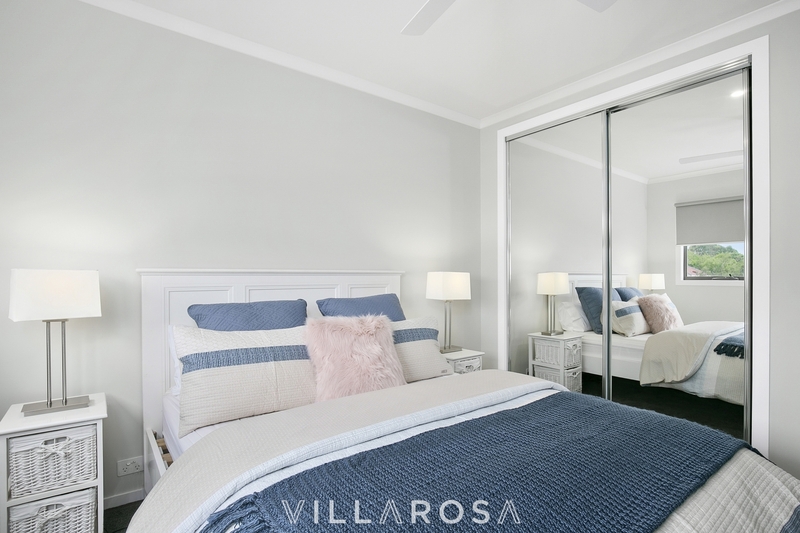 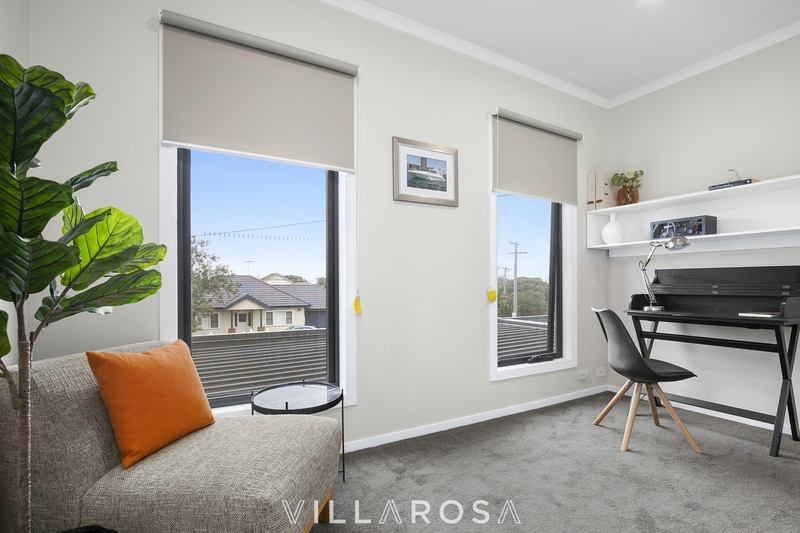 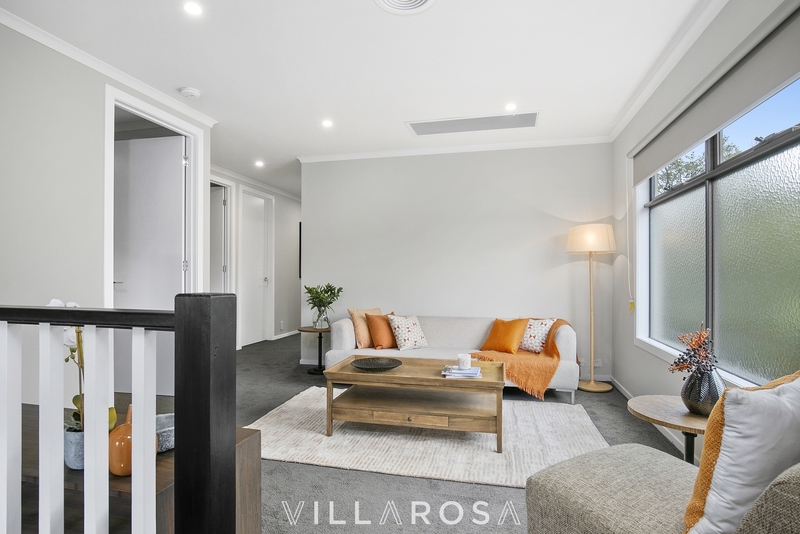 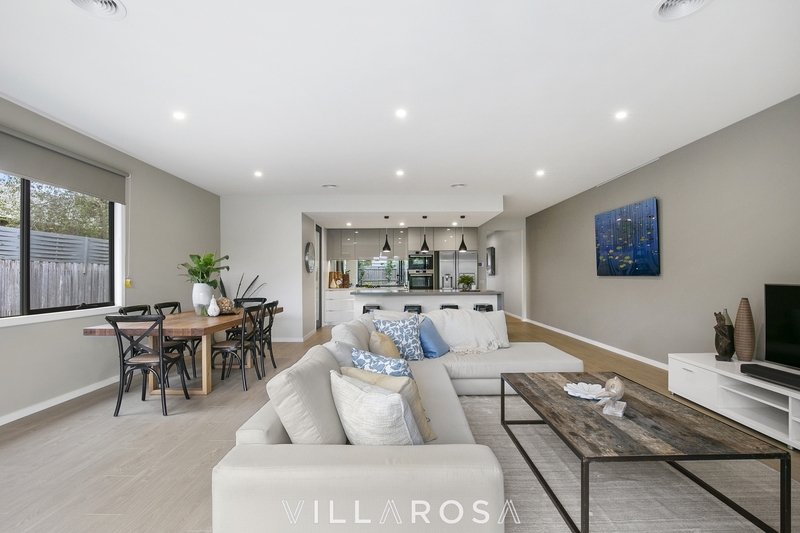 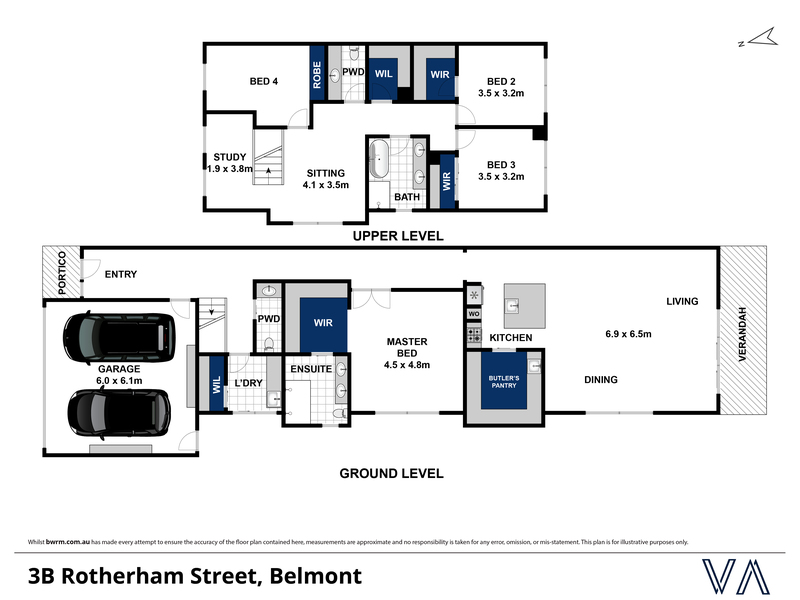 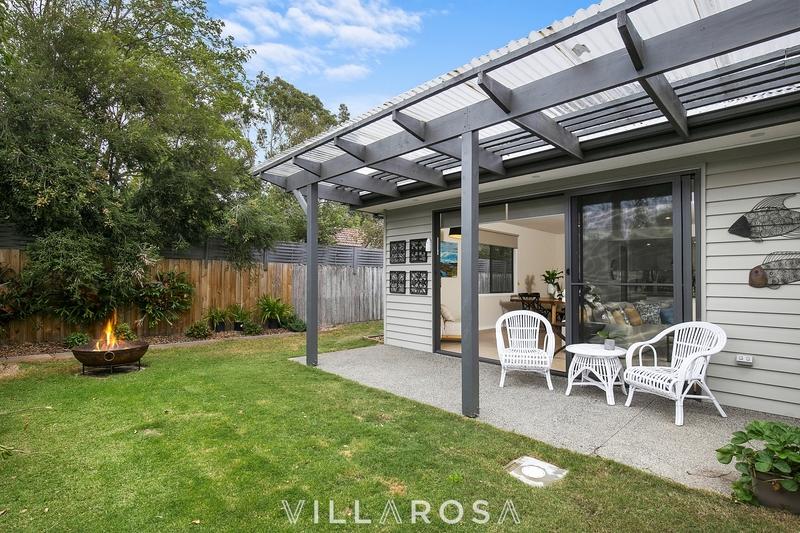 Just 50m to Belmont High and Roslyn Primary, walking distance to both the Bellevue Ave and High St shops and the beautiful Barwon River, the location doesn't get much better than this. 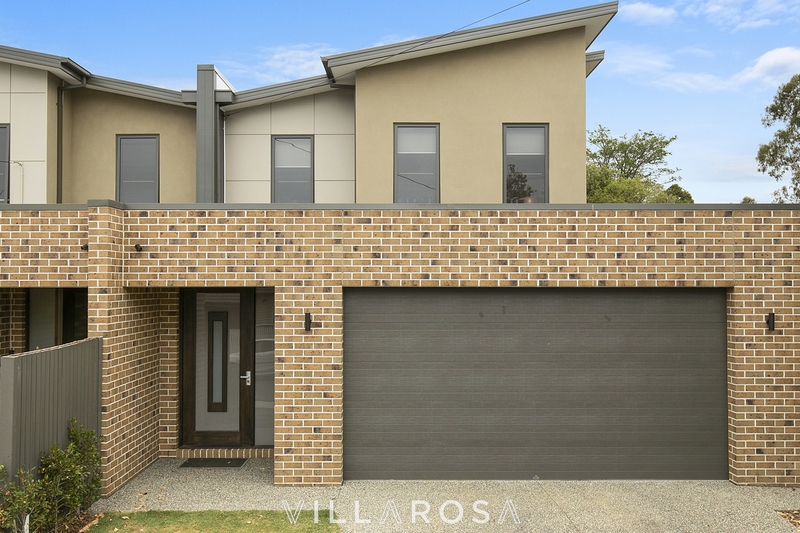 No expense has been spared in this quality build. 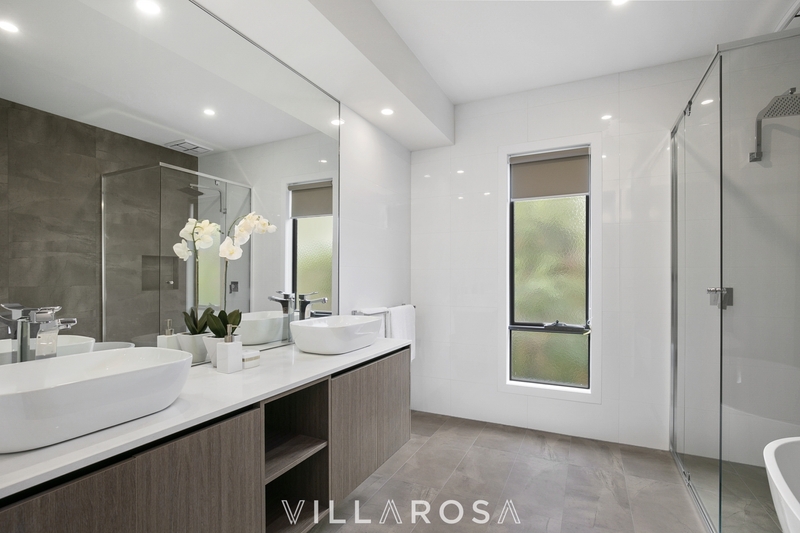 Stone benchtops throughout, dual vanities to both bathrooms, squareset cornice, you name it. 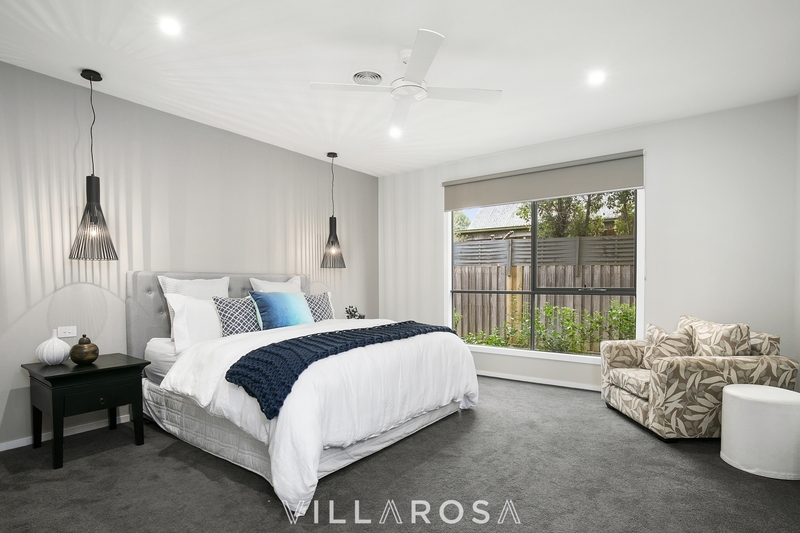 The opulent Master Suite is cleverly located on the ground level, away from the bedrooms of noisy teenagers! 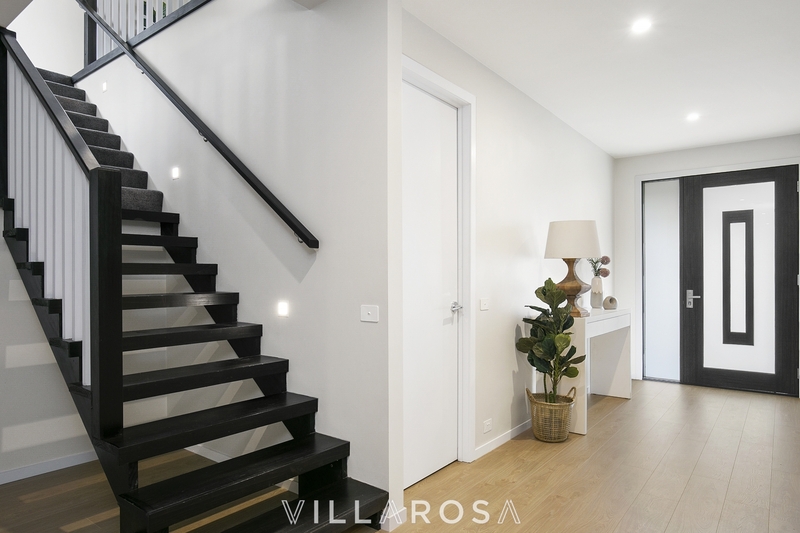 3 bedrooms upstairs (2 with WIR, 1 with BIR) are serviced by a large central bathroom with separate powder room, while a second living and study provide a great breakout or home office space. 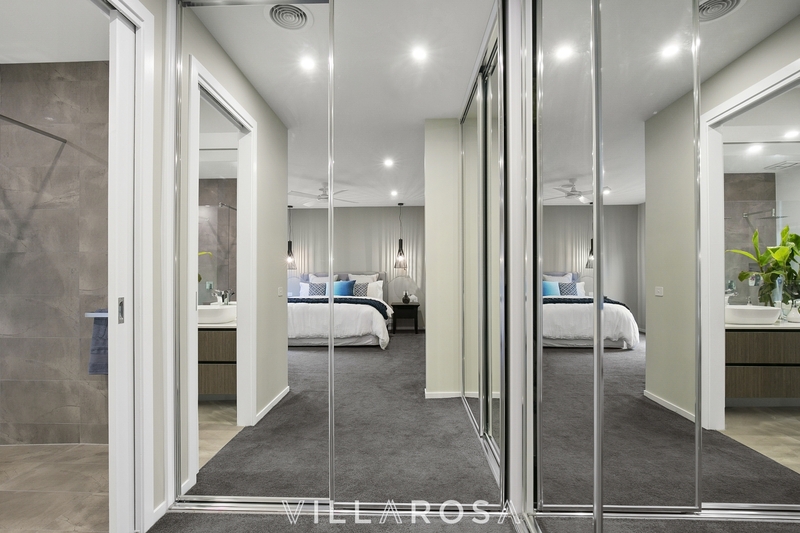 A huge walk-in linen provides plenty of additional storage - and there's another one downstairs! 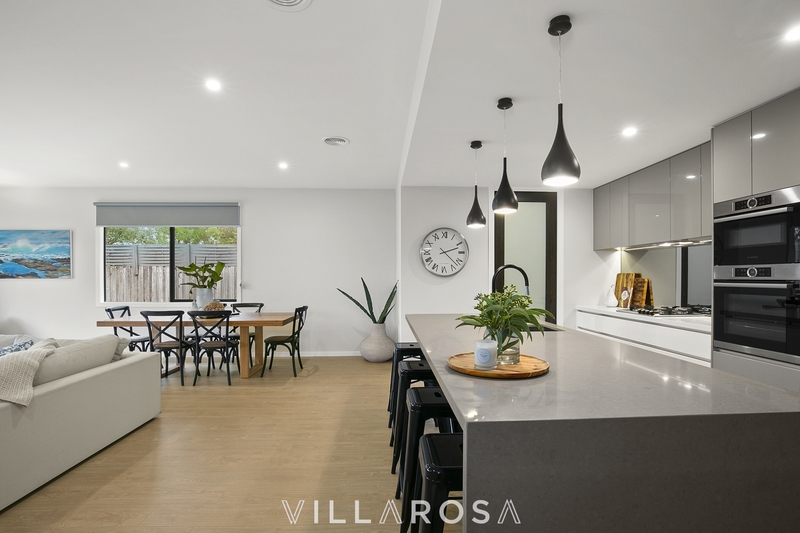 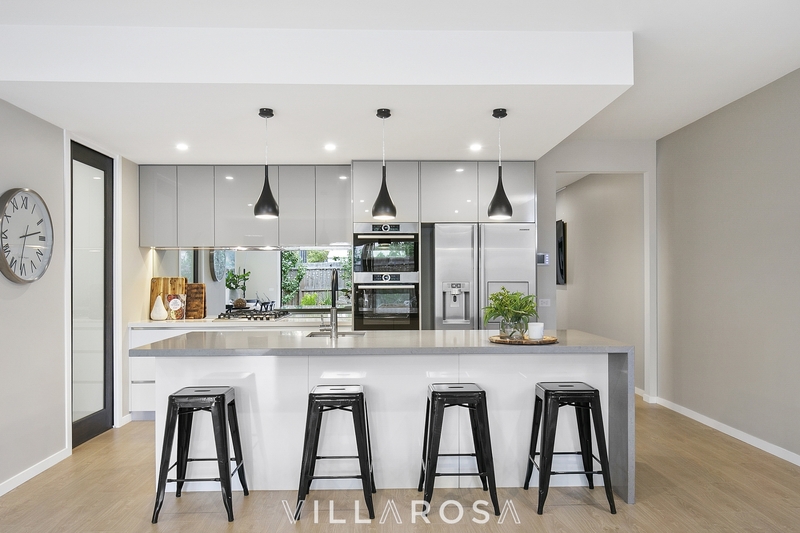 The open-plan kitchen includes stone benchtops with waterfall edge, butler's pantry, double ovens and loads of storage space. 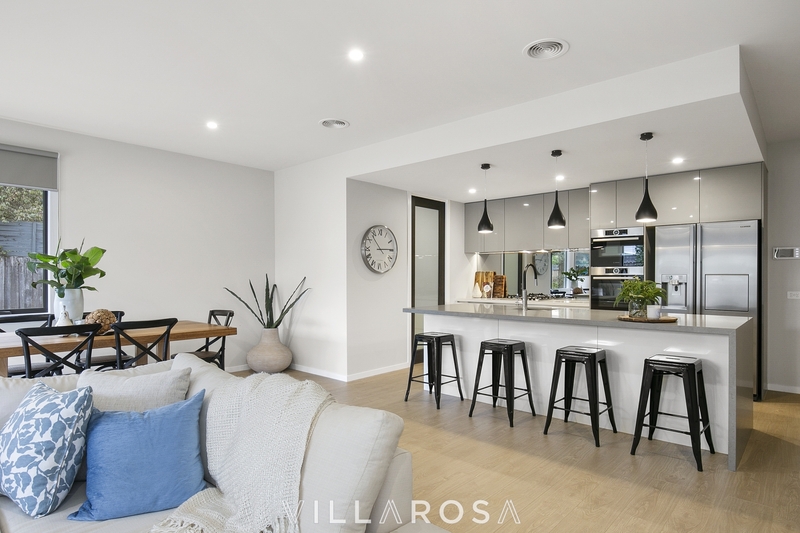 The adjacent dining and living spill effortlessly outside via stacking sliding doors, with enough yard for the kids and pets to enjoy. 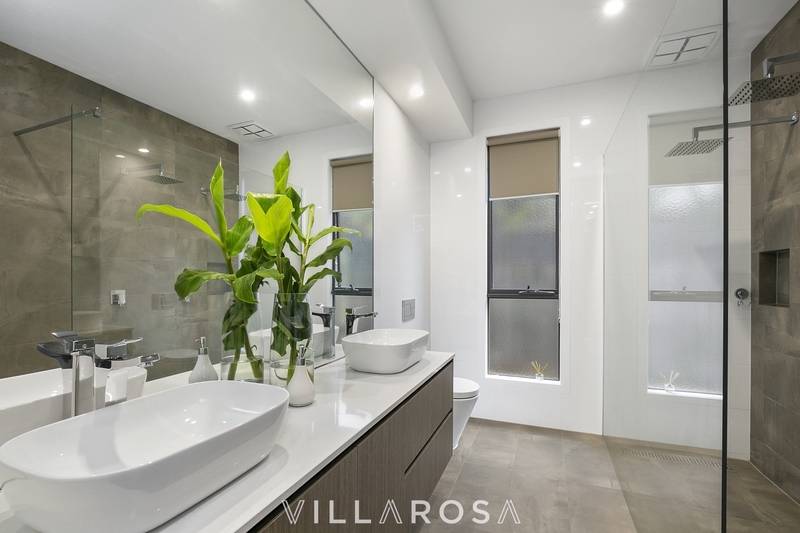 A further powder room nearby means guests won't have to enter your bathrooms, perfect.